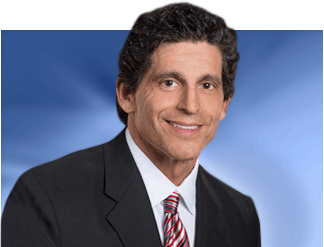 Divorce in Tampa is difficult on all parties involved, from the spouses to children from the marriage. 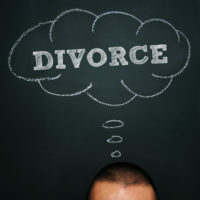 Even when a couple makes the joint decision to get divorced, the process of dissolving a marriage has both financial and emotional repercussions. To be sure, even in situations where the parents agree to co-parent for the sake of their children, kids tend to have a difficult time coming to terms with the divorce, at least in the short term. According to a recent article in U.S. News & World Report, social media and texting—which often are cited as problems in various areas of life—actually may be able to help improve the divorce process for kids. Researchers at Kansas State University were interested in learning more about the benefits of social media and cyber-communication, especially with regard to younger kids. According to Mindy Markham, one of the co-authors of the recent study, it is extremely important for young children to maintain regular communication with their kids during and after the divorce. One of the easiest ways to keep up communication is through text messaging or through social media platforms like Facebook. What they found was that, even in families where co-parenting fit into the “conflicted” category and the process of co-parenting was strained or problematic, the parent-child relationship was not significantly affected as long as the parent remained in strong communication with the child, and as long as the parents communicated with one another. And the communication method did not seem to make a difference. To be clear, even if parents never spoke to one another in person or over the telephone, simply texting with one another or sending other forms of electronic communication on a regular basis concerning their kids help to improve the parent-child relationship. In other words, texting can also help the parents. In addition, any form of communication between the parent and the child, including through text messaging or Facebook messaging, for instance, resulted in a stronger parent-child relationship. Accordingly, the researchers recommended that divorce parents consider buying their kids a smartphone, tablet, or computer to enable this kind of communication. 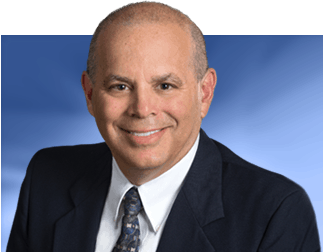 If you have questions about divorce and parenting, you should speak with a Tampa divorce lawyer about your case. Contact Bubley & Bubley, P.A. today.